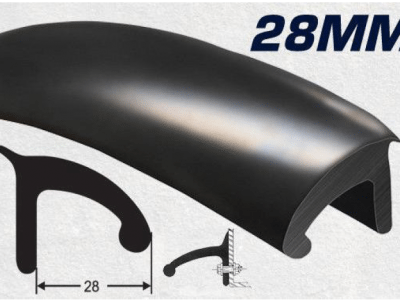 Dunn & Watson 28mm wheel arch flare is made from a heavy duty rubber compound designed to perform and last in the Australian outdoors. 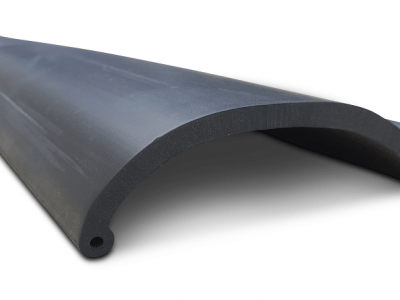 Designed for installation under your wheel arches when the wheel protrudes past the guards. 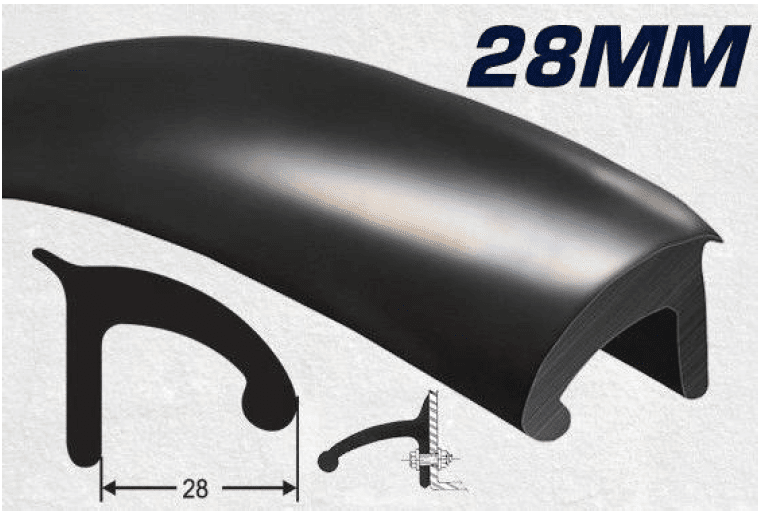 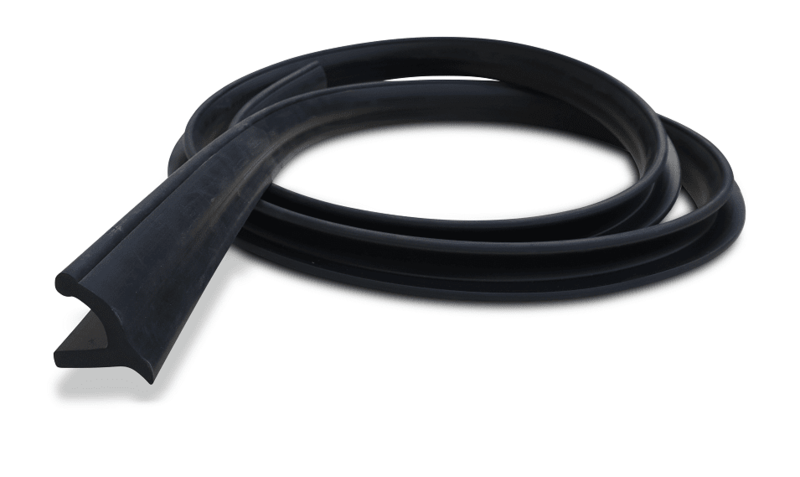 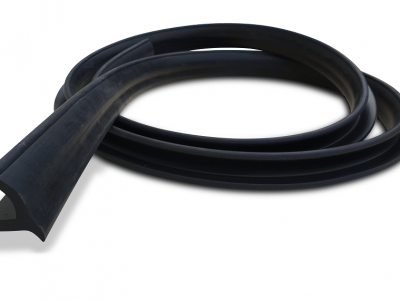 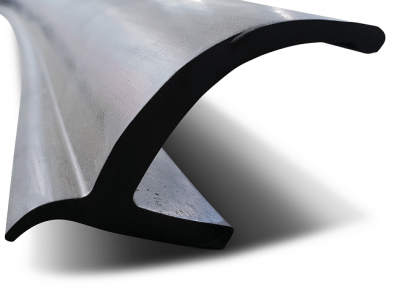 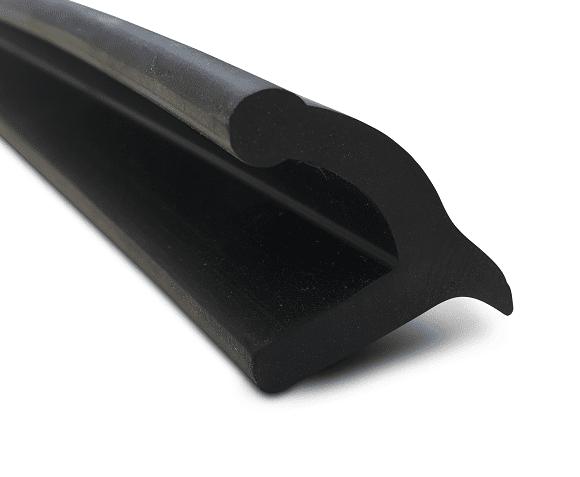 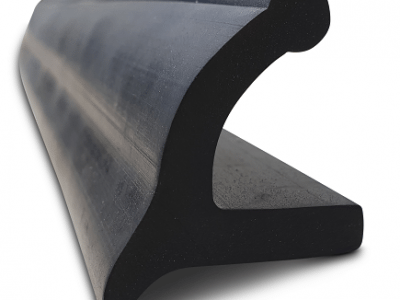 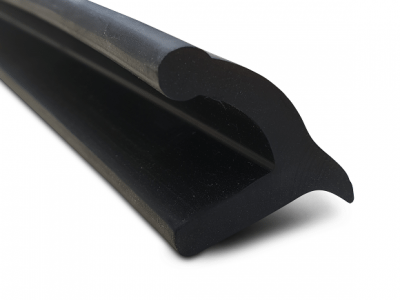 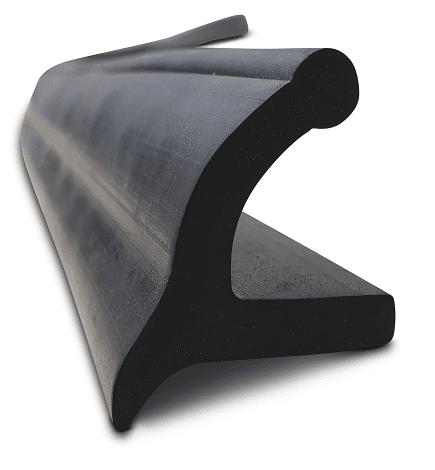 Supplied in 3000mm lengths which is enough for two wheel arches.